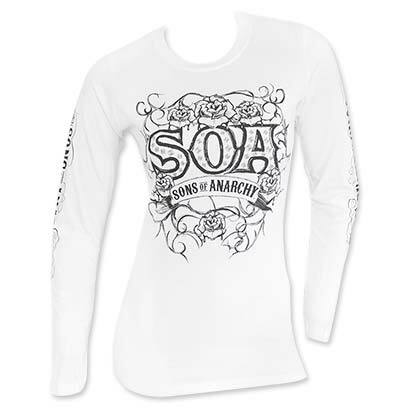 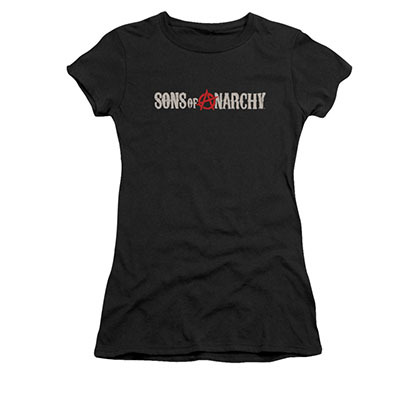 Officially licensed Sons of Anarchy Women's Cover up shirt. 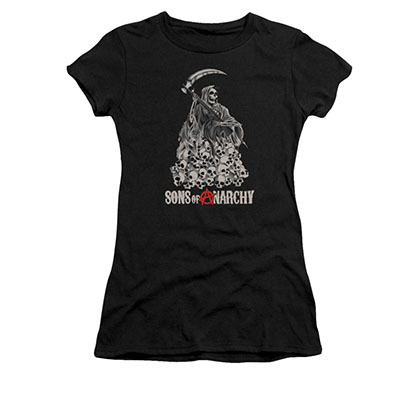 Features a reaper design. 100% cotton.